As much as some of us hate to admit it, (especially me) we cannot always get what we want. So we compromise or do without. Well, in regards to a Delavan Lake vacation home, compromise may never feel as good as the home located at 4320 East Drive in South Shore Manor. This is no ordinary home, and not really much of a compromise. What you give up is a direct lake view, and high taxes, and twice the purchase price. What you gain is direct lake access, a new home, quality finishes, and carefree vacations. From the moment you walk in the back door, (back being street side and front being lake side) you can feel the quality construction with solid wood floors, an open concept, and direct views to Brown's Channel. There is a warm and cozy feel with an inviting wood fireplace with stone hearth in the great room and tasteful painting and decorating throughout the home. Through the font patio doors, off the great room, is a large concrete patio with a built-in fire pit. The patio leads directly to your private boat lift and expansive seawall along the 90 feet of water frontage. Priced at only $350,000, this three bedroom, two bath recreational retreat is ready to enjoy now and especially when the ice finally melts away. The channel leads directly to Delavan Lake and provides protection from summer storms and rough waters during heavier boat traffic hours. This is definitely one to consider if you are on a budget or want to avoid the higher costs of a home on the main body of Delavan Lake. Sales of single family homes in Delavan, WI fell 29 percent in January compared to January of 2013. This compares to a 5.1 percent fall in single family home sales nationwide for the first month of the year. Specifically, there were ten sales for January 2014 compared with 14 sales in January of 2013. Total sales dollars declined as well with 2014 sales equaling $1,060,000 compared to $1,563,000 for 2013. The average home price also declined to $106,000 from $111,640. Sales generally start off slow and the cold winter weather is not helping matters. Overall showing activity has been depressed and sales so far in February are also coming in at a level lower than last year. When you talk to home owners on the Inlet of Delavan Lake, you will hear about some of the elements of the Inlet that they enjoy. The serene view over the water; a calm lakefront for canoeing and kayaking; the ability to join the main lake activity with a short boat ride. There is one family in particular that confided in me that they were looking at homes on the main body of Delavan Lake and decided to tear down their home on the Inlet instead and rebuilt a new home in the same location. 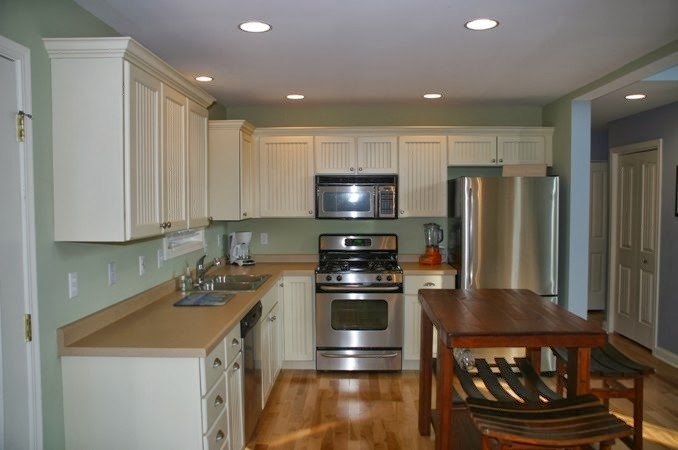 On the lower level is an additional bedroom, a recreation room and a mud room off of the lake. 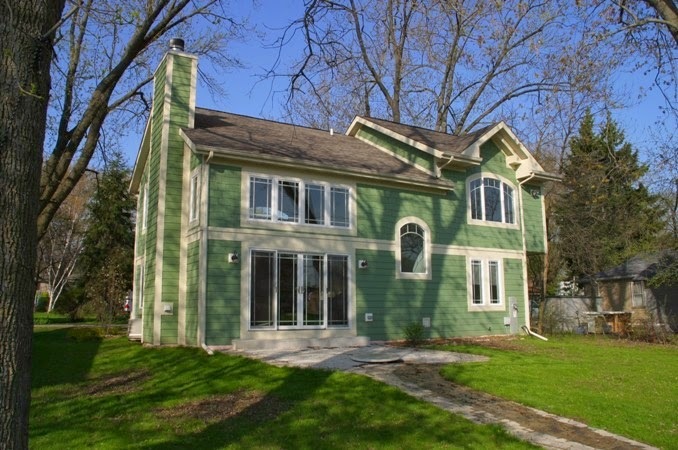 Priced at only $249,900, this home is $220,000 less than the lowest priced home on the main body of Delavan Lake. Take a quick tour through the property with the videos here. It may be the Kayaker's Paradise you are looking for. The newest Delavan Club condo is a recently remodeled two bedroom, two bath unit on the main level with a walk out directly to the water. We've created a video tour of this property to show the fine finishes and fixtures throughout the unit. 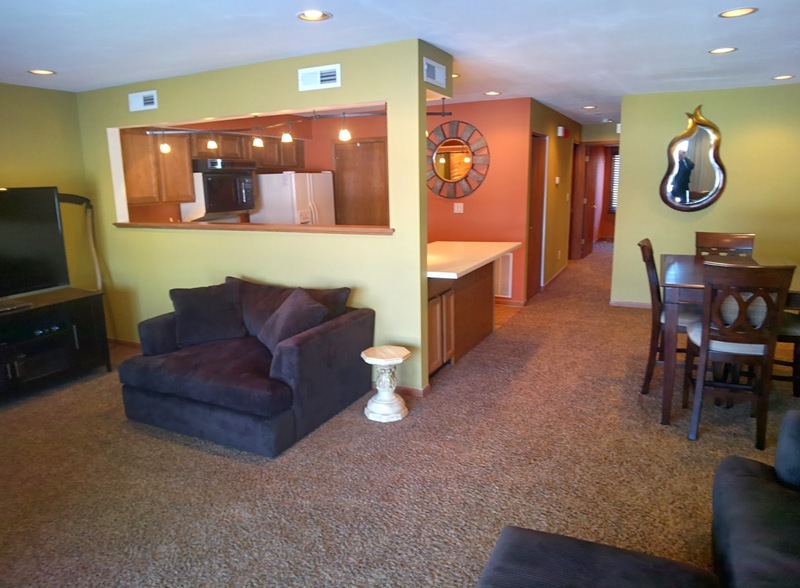 The complex is located off the outlet of Delavan Lake and features a large club house with lounge area, exercise room, steam room and game room. There is a large outdoor pool, tennis courts, basketball court, volley ball court and a circuit training course. Being on the water, there is an extensive pier system with boat slips and a private boat launch for unit owners. In anticipation of a warm up in spring activity, there has been a price melt on a recently remodeled unit in the popular Delavan Club Condominium Association. The unit at 1521 Delavan Club Drive, has been slashed by $40,000 to only $239,000. Featuring wood floors, gas fireplace and open concept great room, this unit sports three levels of living. 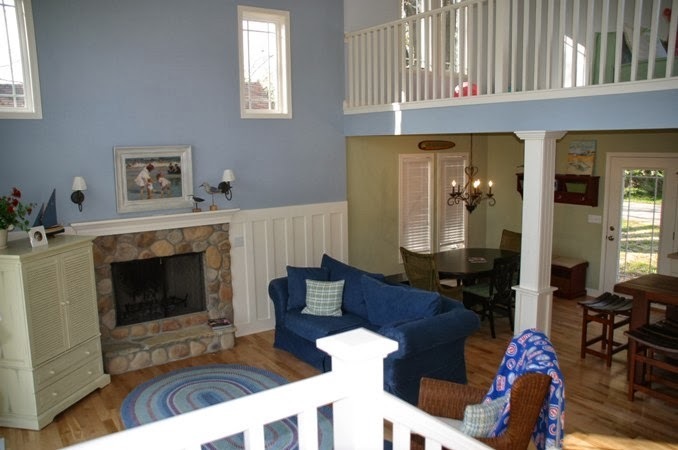 Each level has a view of the water with the main level deck off the kitchen, the upper level balcony off the master bedroom and the lower level patio adjacent to the recreation room. There is plenty of sleeping space in the unit with two large upper level bedrooms, a third bedroom in the lower level and space for pull-out couches in the recreation room. This complex also features an outdoor swimming pool, exercise room, tennis courts, basketball court, volleyball court and a fitness trail. 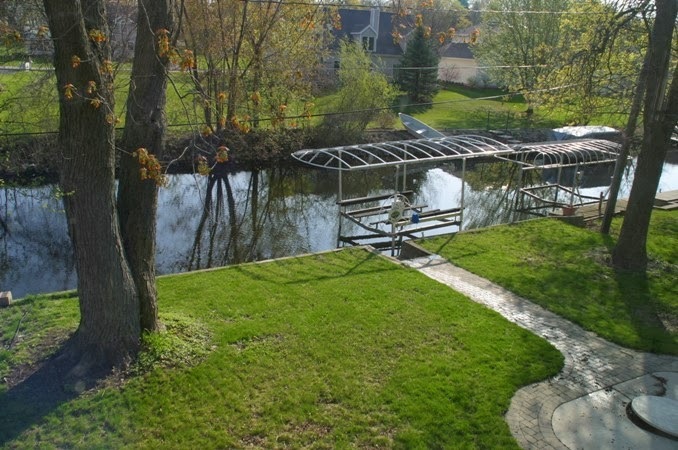 Located on the outlet of Delavan Lake, there are also boat slips, multiple piers and a private boat launch. Take a peak at the finish of this unit through the videos below. 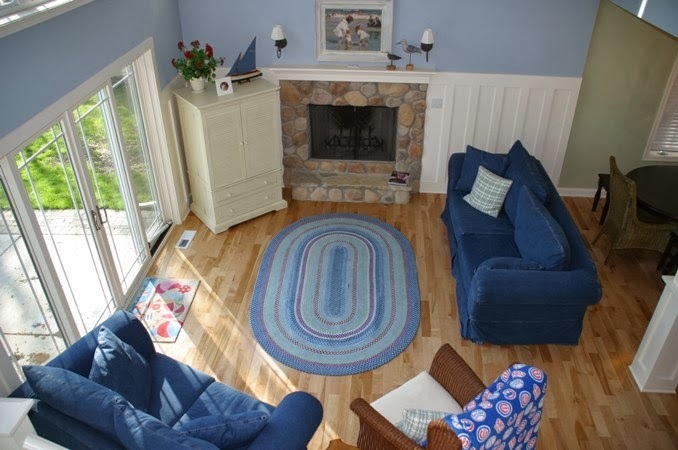 This offers a great carefree way to enjoy Delavan Lake.